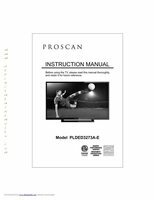 The original Proscan PLDED4016A Remote Control is in-stock and ships within 24 hours. 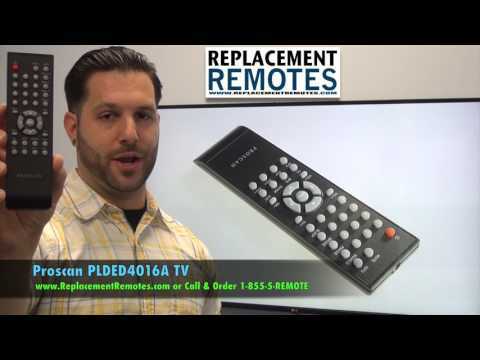 The original Proscan PLDED4016A Remote Control carries a 60-Days Warranty. by Karen on August 15, 2017.
excellent just as good as the original that was with tv when I bot it. by billy on May 09, 2017. 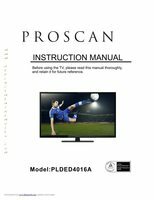 Very happy with the product.but delivery service not so good. by terry on March 29, 2017.
by Omar on February 04, 2017.
by Tanya on December 22, 2016.
by Michael on September 07, 2016.
by Margaret on August 29, 2016.
by Mary on June 15, 2016.